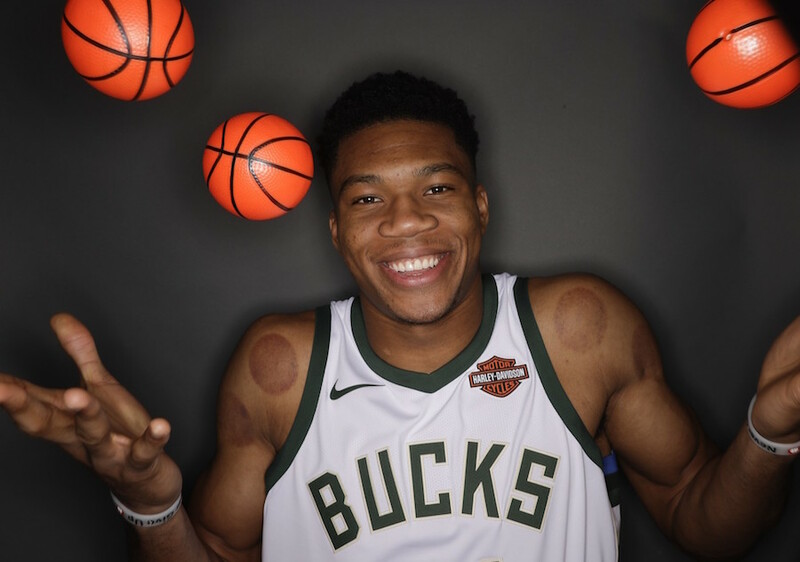 After Giannis Antetokounmpo and Nike signed a longterm deal, it appears that his first signature shoe, the Nike Greek Freak 1 (Zoom Freak 1) could release as early as April. 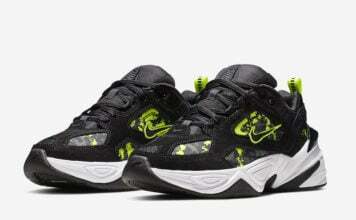 Images leaked which showed that the model will feature a textile upper, double stacked Zoom Air placed in the heel and a Zoom Air unit in the forefoot. 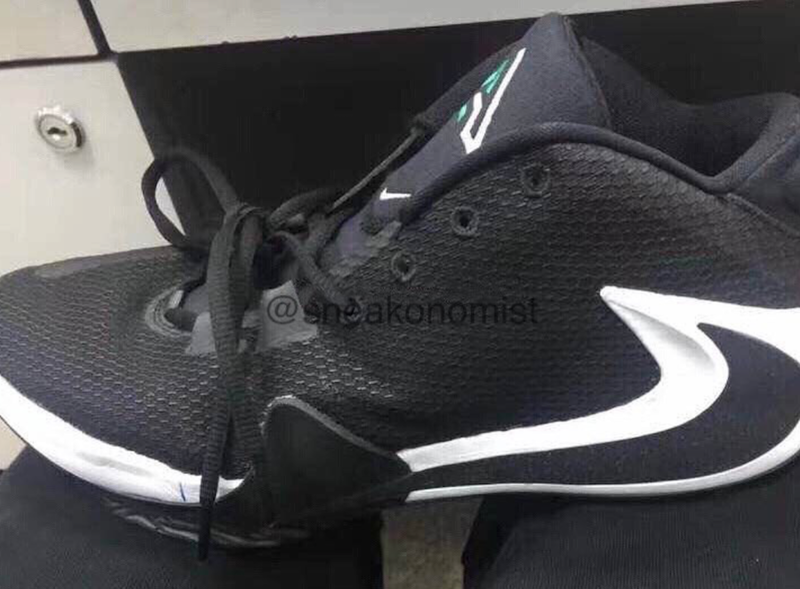 In addition we will have the Greek Freak’s new logo on the outsole. So far we can expect two colorways to release, one in Black and White while the other comes in White and Red. 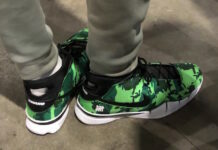 Last year an image leaked of the Freak 1 Sample (shown below) but is not finalized. 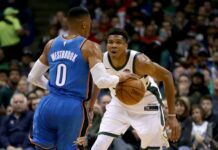 Early reports suggested that the Zoom Freak 1 would release during Summer 2019. 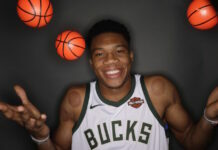 However Giannis recently took to Instagram to share a date of April 4th, 2019. While he didn’t specifically say it would be his signature unveiling, many believe that it will happen. Currently a release date is not available but once more information is available we will make sure to update.